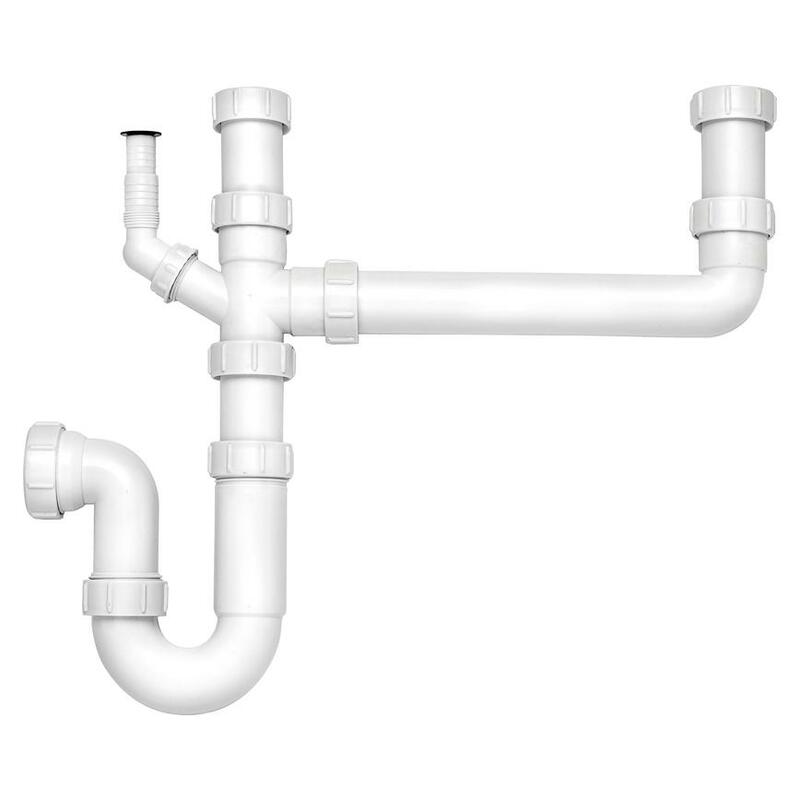 Choose the Franke 1.5 bowl Maris sink for a quality product with real flexibility. 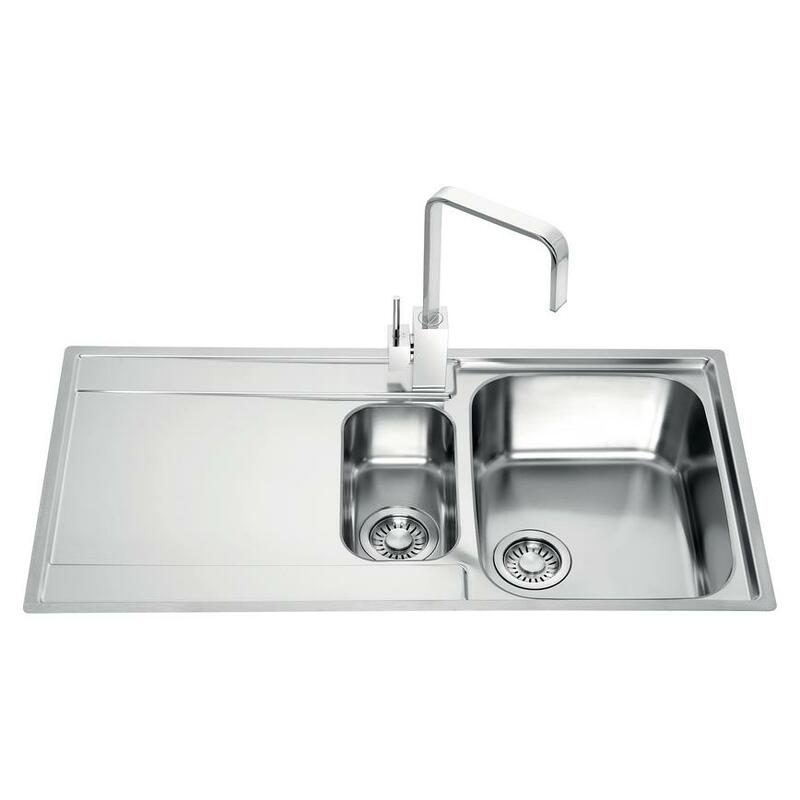 This Franke Maris 1.5 bowl stainless-steel inset sink is a great choice for todays’ kitchens. 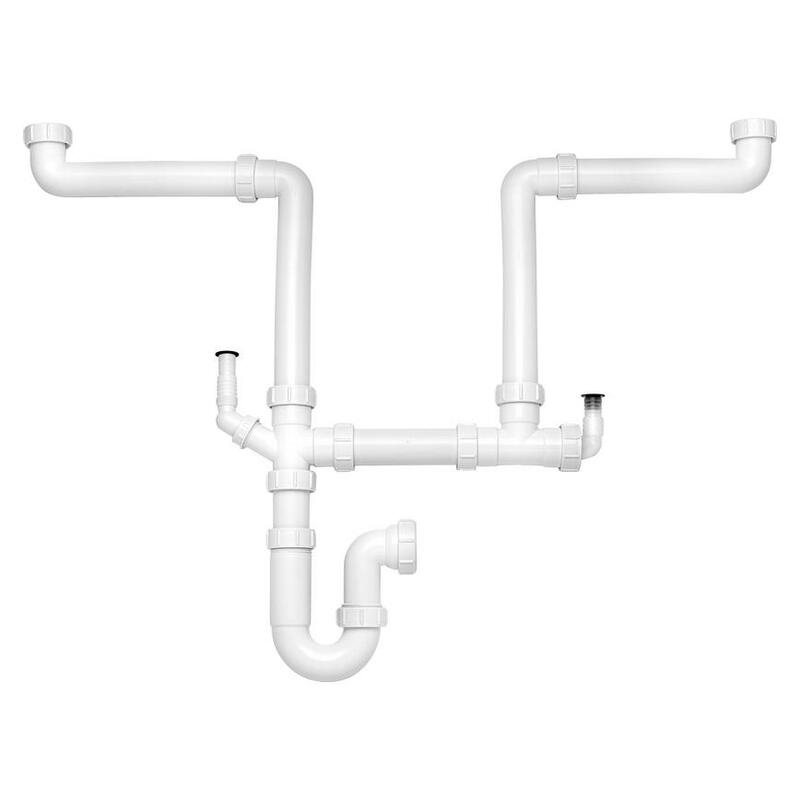 It is available with either an integrated left or right hand drainer so you can choose the right one for your layout. The 27L main bowl capacity with additional smaller bowl gives you added flexibility and it comes with a lifetime guarantee.